Human Body! 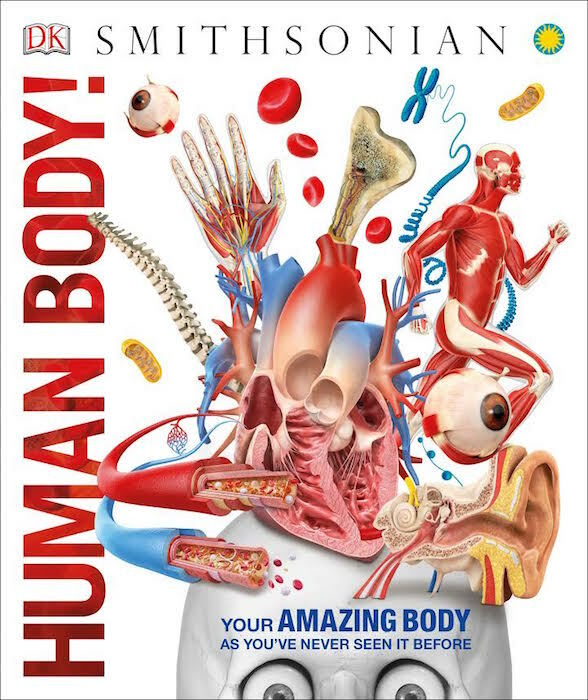 by Smithsonian is an ultimate guide to learn about the anatomy and physiology of the human body. This encyclopedia includes astonishing, 3-D artworks, offering a fascinating view of every part of the body from the skull to the heart and lungs to the joints and muscles. It has computer-generated 3-D imagery to show the body as we have never seen before. This book supports STEM education initiatives, making it easy for children and adults to understand body systems and structures. It shows the how the body looks, and visually explains how the body works using engaging text, facts and figures. It is fun and amazing to read how our body works to fight disease, and about all the amazing gifts from God in our system that we sometimes take for granted. Did you know there are three trillion cells in our body with specific roles and the cells constantly divide to make new cells to allow the body to grow and repair. Human Body! is the perfect family reference on this subject. Everything in nature is made out of substances we call elements. There are 118 elements with unique chemical and physical properties. It is important for everyone to have general knowledge of certain element, as we may come across these in our everyday life, as we use them to make many things. For example, fluorine is an element in our toothpaste that help toughens our teeth, and crystals are the elements found inside microchips that operate our gadgets and phones. 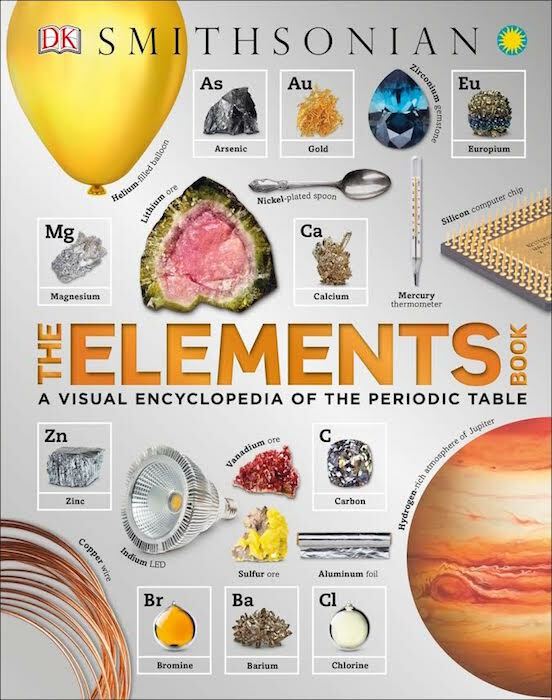 The Elements Book is cataloged by type, and each element's properties and atomic structure is explained. More than 1,000 full-color photographs showcase the natural forms of each element, as well as a wide range of unexpected everyday objects in which it is found, to make them relevant. How does a motorcycle utilize nitrogen? Which element can absorb harmful chemicals in water? Which famous landmark is made of copper? From hydrogen to sodium to nickel, it is fun to learn these facts. Help Your Kids with Adolescence is a guide that helps parents answer children's questions about growing up as they become adolescence. With text and innovative visual approach, this straightforward guide help navigate tricky and sometimes uncomfortable questions of puberty, how to deal with peer pressure around drugs and alcohol, encourages online safety, shows how to manage test and school anxieties, and more. 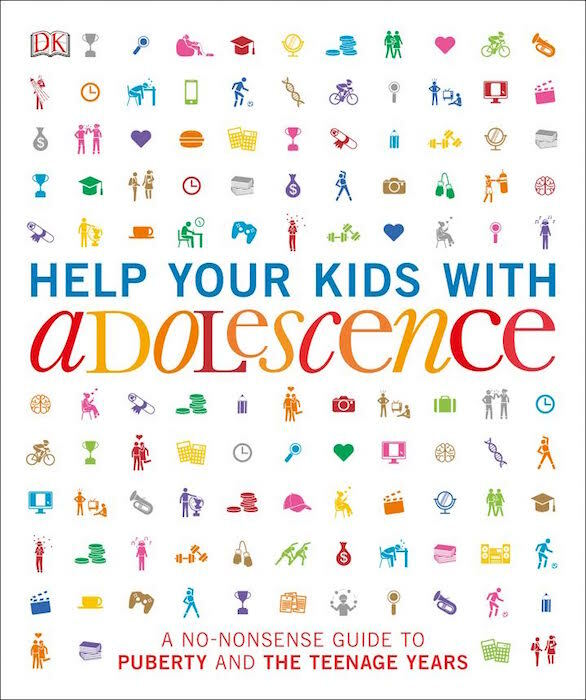 Help Your Kids with Adolescence will guide both sides of the conversation helping nurture emotional well-being with healthy, clear discussions and questions without judgement during the challenging, confusing years of puberty. 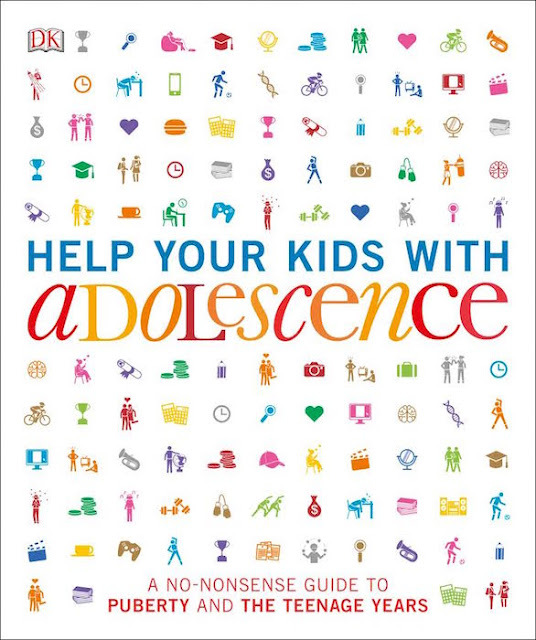 Those living in Canada can enter to win a copy of Help Your Kids with Adolescence before August 28 through the rafflecopter below. Please leave comments and follow my social media networks to be eligible to win. I live in NS and yes we always use books especially DK ones with beautiful photos to help talk about various subjects. Newfoundland Canada. YES we use these kinds of books to learn about new subjects all the time! My son loves them! Thanks! I live in Ontario Canada and these are great learning and reference books to have!! I live in ontario Canada and yes, I use books to help me talk about different subjects with my children. I am in BC and books are a fantastic way to start conversations with kids. I live in Ontario and love referring to books to learn about new things with my children. I live in Ontario and yes books are a good way to talk to your kids. I live in BC and love using books to help me talk about different subjects with my children. I live in Calgary. 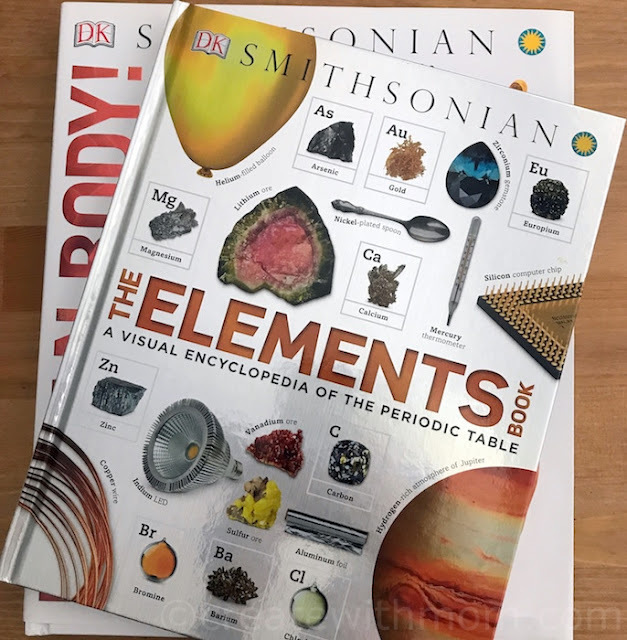 My son loves to learn and understand how things work so we use books all the time to teach him about different subjects. I'm in AB and we definitely find that books help spark conversation with our kids. I live in Nova Scotia. We used books to help talk to our kids about many subjects. I'm from Saskatchewan\and plan on using books but son is only little yet.